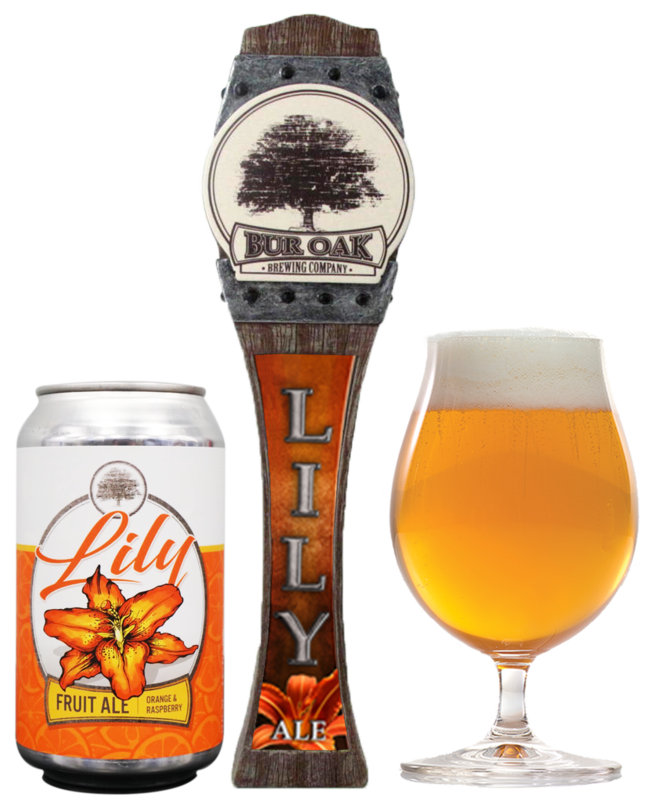 Brewers Notes: Lily is a cream ale with orange and raspberry. Some say that it almost tastes like an orange dreamsicle. Full-bodied and smooth, Lily has a soft finish.